The future of any country depends on its level of education. Thus, the public education level of Kazakhstan has developed since 1999 a large number of times. The high level of education of Kazakhstan is a key to success of this country. Not only some international banks, but the United States of America and some of the Central and Southern Asian countries assist it in this regard. For example, The United States of America provided 137 Peace Corps members to work in education and non-governmental organization development of Kazakhstan in 2004. In addition to this country, there are lots of other NGOs of other countries that have helped or are trying to assist the education level of this Today, along with the public education level of Kazakhstan, its economy grows fast, too. 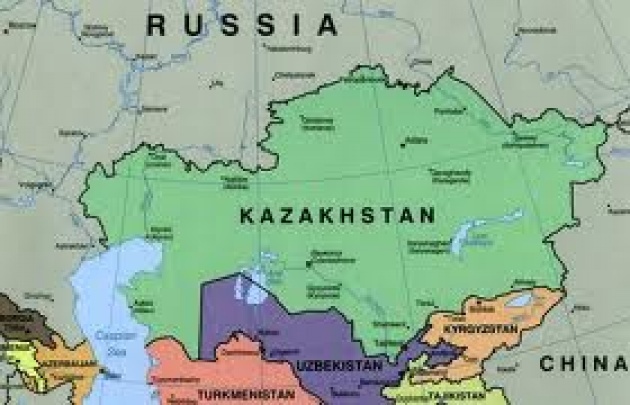 Kazakhstan not only receives assistance in education field from the Asian Development country. For instance, one of Afghan Software Companies (Afghan Citadel Software Company) that has already built 9 free internet classes for girls' schools in Herat, Afghanistan is going to help increase the public education level of Southern and Central Asian countries, too. Similarly, there are tens of other governmental and non-governmental organizations that are helping increase the public education level of not only Kazakhstan, but other countries as well. Today, the countries of the world are helping one another in order to receive at least the trust of the world's countries. Thus, the world's people are hopeful of living in such countries full of literates.